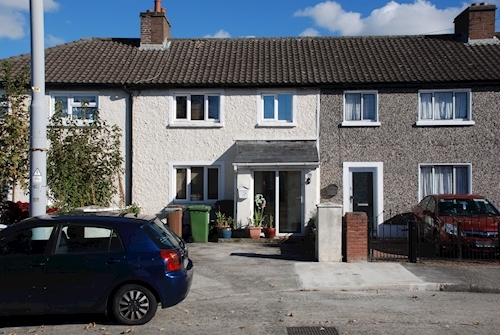 A mid terrace two bedroom house with vacant possession. 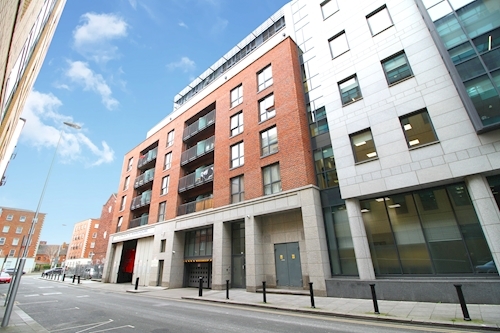 A fourth floor two bedroom apartment subject to a tenancy at a current rent of €20,400 p.a. 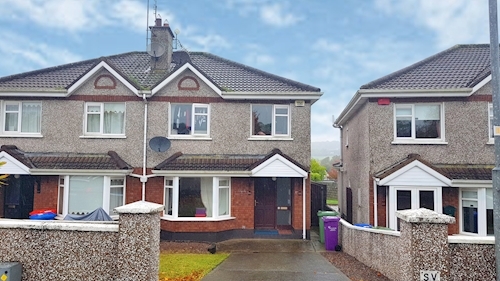 A mid terrace three bedroom house with vacant possession. 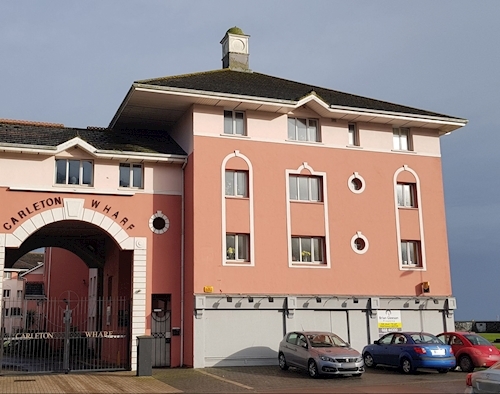 A third floor one bedroom apartment with vacant possession. 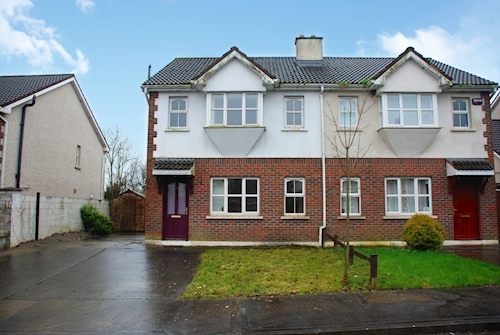 A second floor two bedroom apartment subject to a rent pooling scheme at a current rent of €3,000 p.a. 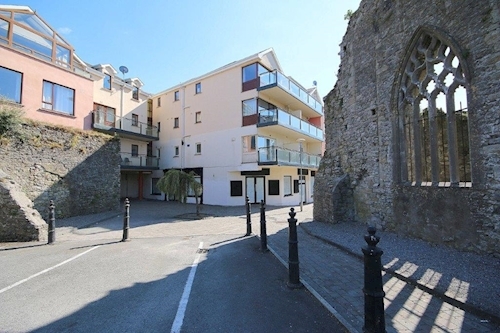 A ground floor two bedroom apartment subject to a tenancy at a current rent of €4,200 p.a. 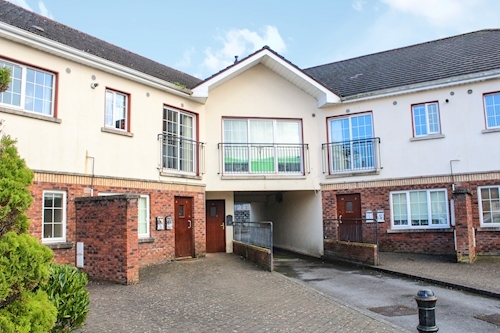 A ground floor one bedroom apartment subject to tenancy at a current rent of €9,000 p.a. 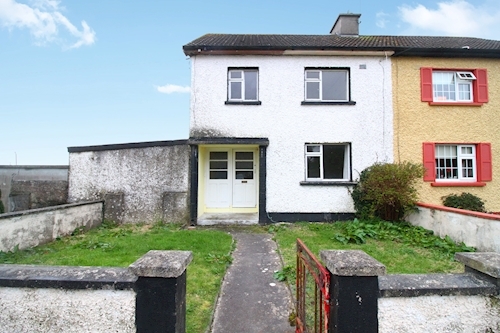 A semi detached three bedroom house subject to a tenancy at a current rent of €13,200 p.a. 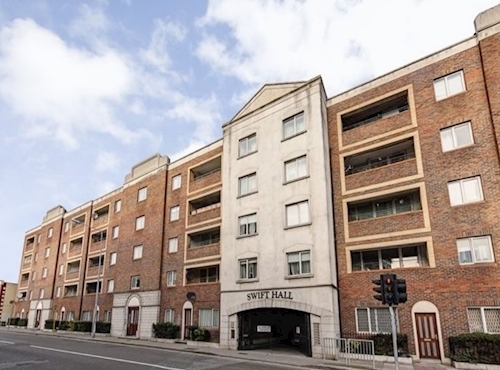 A ground floor two bedroom apartment subject to a tenancy at a current rent of €16,800 p.a. 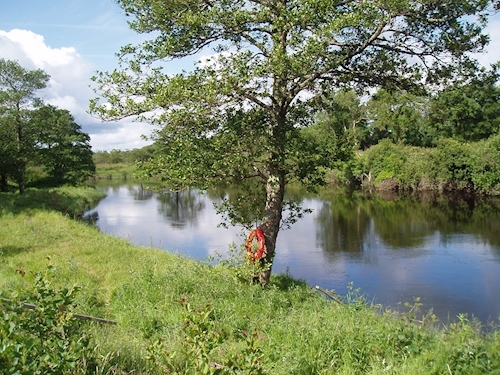 A parcel of residential land extending to approximately 1.17 hectares (2.89 Acres). 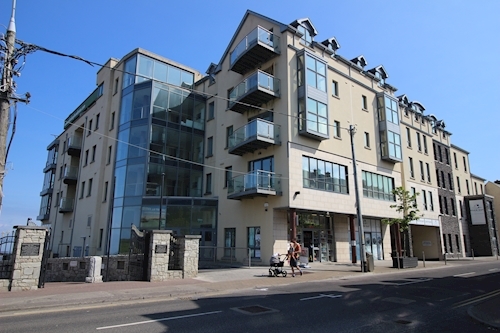 A first floor two bedroom apartment subject to a tenancy at a current rent of €15,600 p.a. 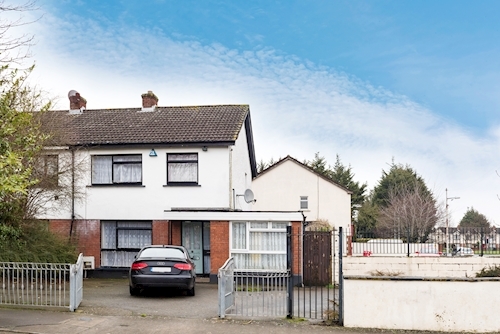 A semi detached three bedroom house subject to a tenancy at a current rent of €6,000 p.a. 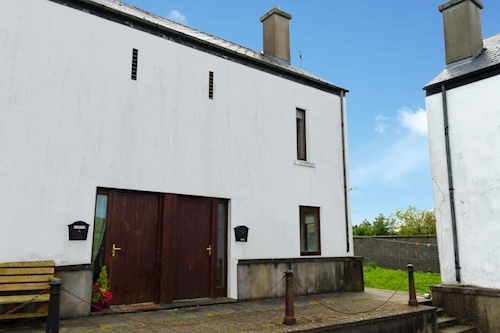 A detached three bedroom house subject to a tenancy at a current rent of €4,200 p.a. 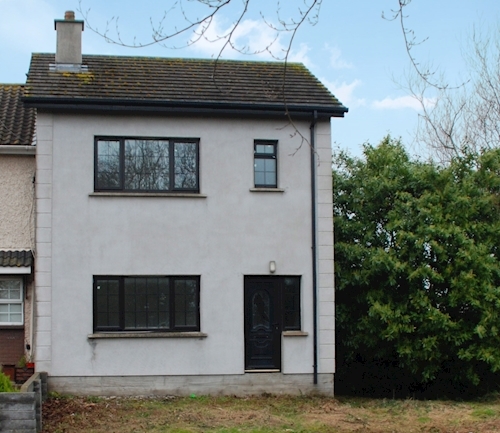 A detached four bedroom house with vacant possession. 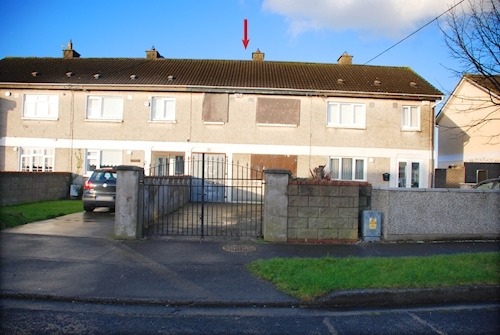 A semi detached three bedroom house subject to a tenancy at a current rent of €12,600 p.a. 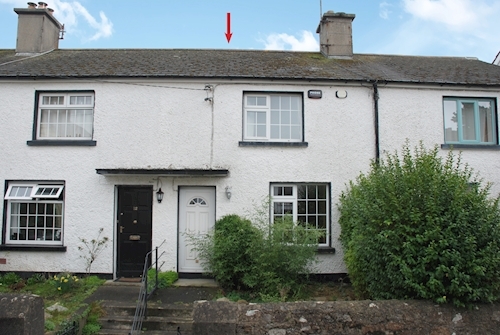 A semi detached two bedroom cottage with vacant possession. 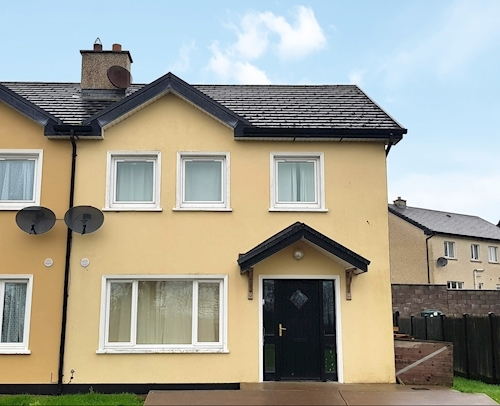 A semi detached three bedroom house subject to current rent of €15,600 p.a. 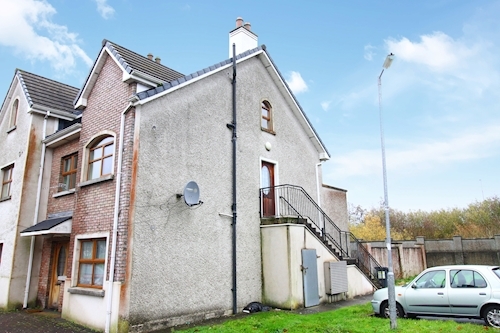 A mid terrace three bedroom house subject to a tenancy at a current rent of €14,040 p.a. 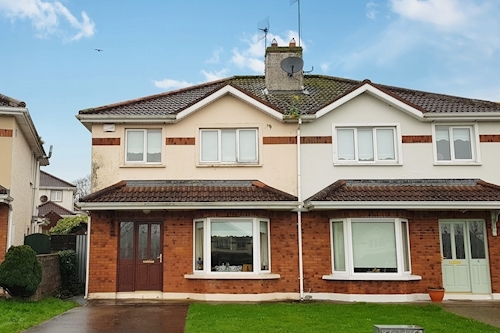 A semi detached three bedroom house subject to tenancy at a current rent of €4,800 p.a. 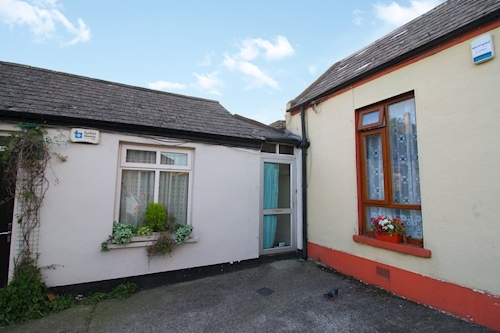 A mid terrace two bedroom house subject to a tenancy at a current rent of €5,400 p.a. 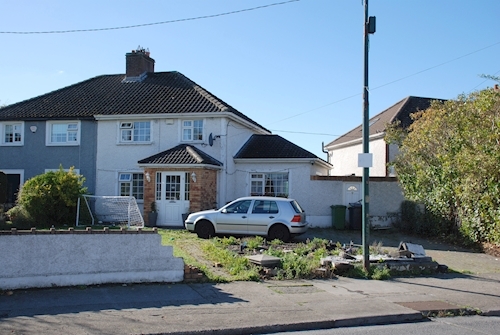 A semi detached four bedroom dormer bungalow with vacant possession. 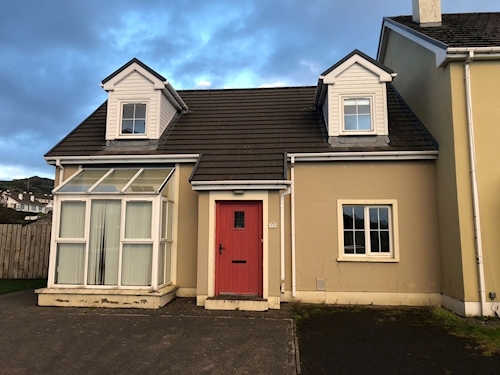 Mid terrace three bedroom house with vacant possession. 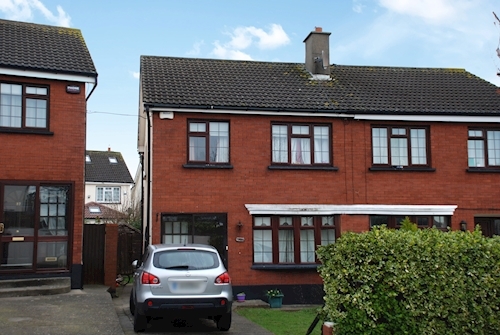 A semi detached three bedroom house subject to a tenancy at terms unknown. 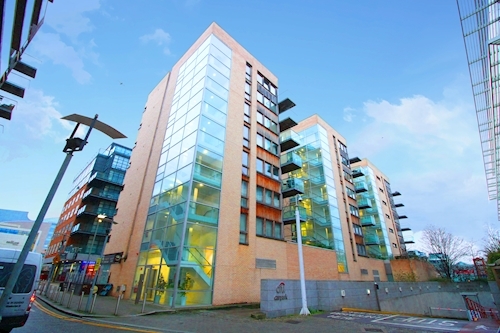 A penthouse two bedroom apartment with vacant possession. 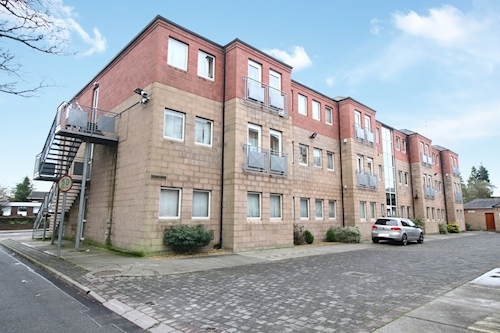 A two bedroom duplex apartment with vacant possession. 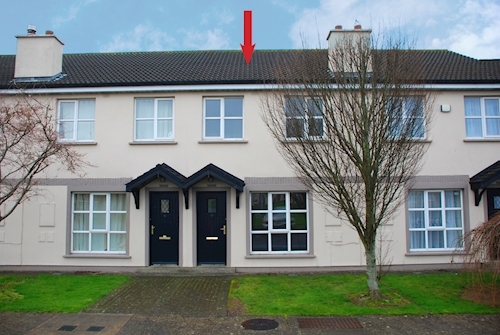 A mid terrace two bedroom house subject to a tenancy at a current rent of €14,352 per annum. 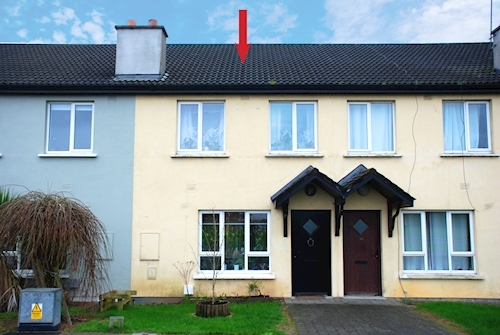 A mid terrace three bedroom house subject to a tenancy at a current rent of €9,300 p.a. 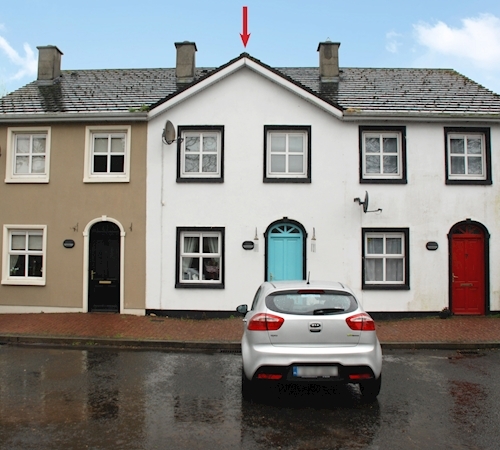 A mid terrace two bedroom house subject to a tenancy at a current rent of €6,916 p.a. 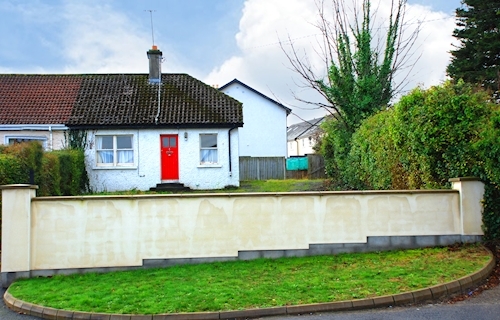 An end of terrace three bedroom dormer bungalow with vacant possession. 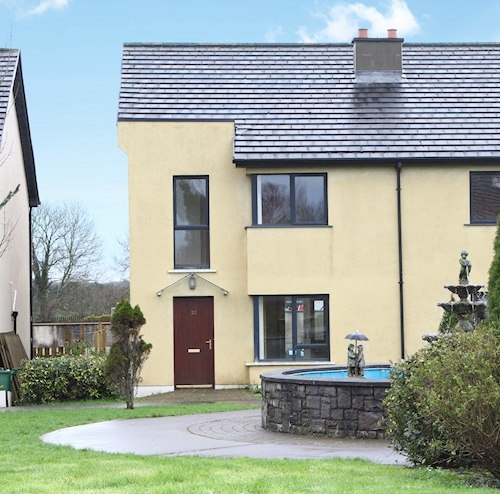 A detached four bedroom house subject to a tenancy at a current rent of €9,600 p.a. 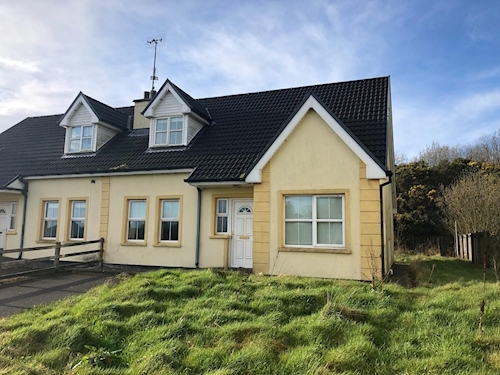 A semi detached three bedroom house subject to a tenancy at €6,600 p.a. 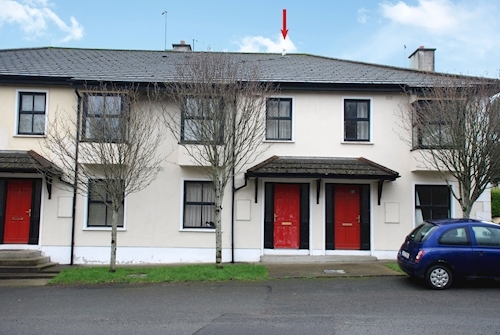 A second floor two bedroom apartment subject to a tenancy at a current rent of €14,400 p.a. 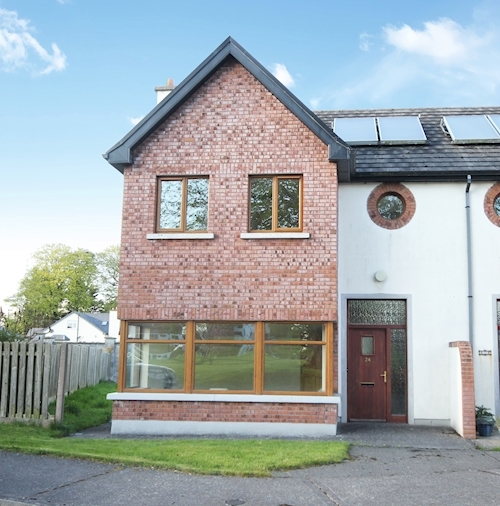 A semi detached four bedroom house subject to tenancy at a current rent of €8,400 p.a.